In case you don’t know what geo-targeting is let me explain! 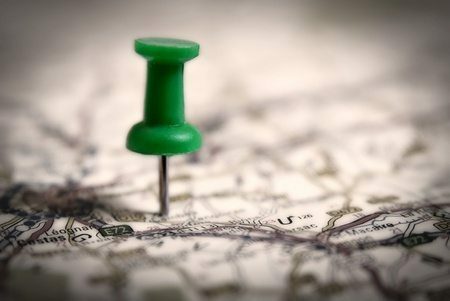 Geo-targeting is an Internet marketing tool that helps you target a specific audience or demographic based on their location. Like I said, wonderful!